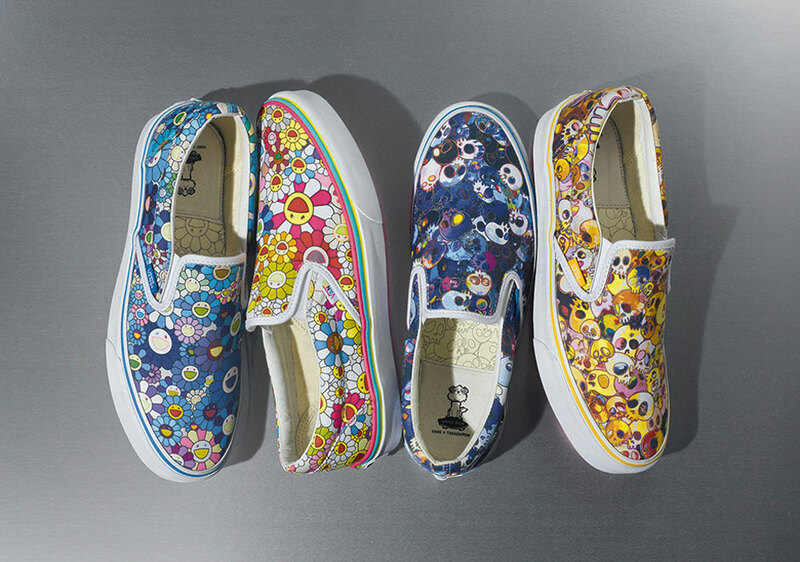 Popular Japanese pop artist Takashi Murakami will be bringing his art to footwear this summer with his newest collaboration with shoe company Vans! The new collection of Murakami-themed shoes will be a part of the Vault by Vans fall 2015 collection, and will feature unique Murakami’s signature flowers and skulls design motifs on the Vans’ Classic Slip-On shoes. 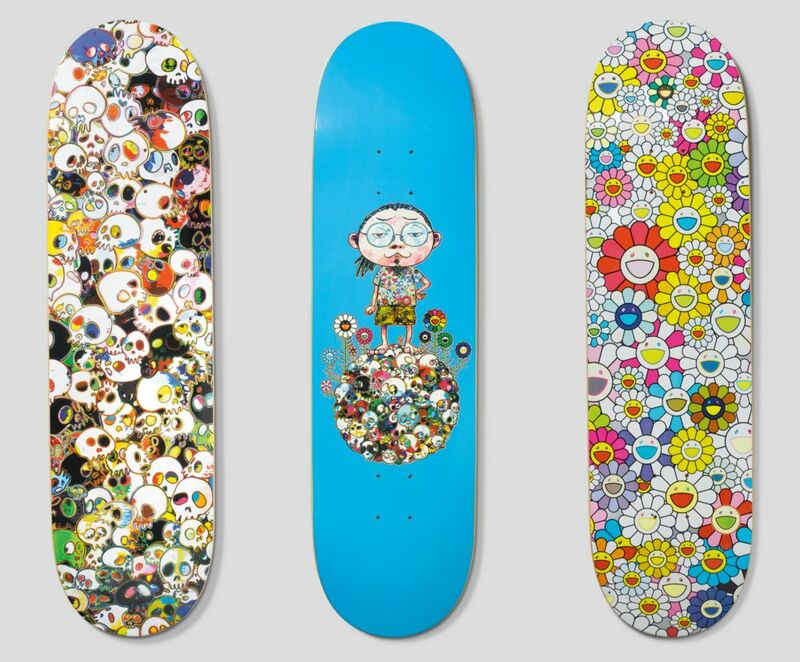 Toddler-sized Slip-Ons will also be available as part of the collection, as well as t-shirts and even skateboards featuring Murakami’s artwork! This limited-edition selection of apparel and streetwear will only be available from select retailers in limited supply, so make sure to keep your eyes peeled! The collection will officially launch in these stores on June 27th.